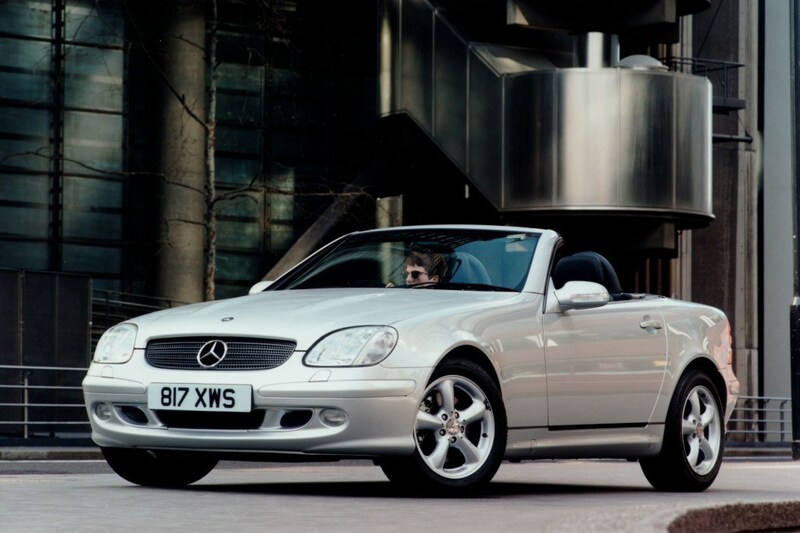 Don't pay over the market value for one - they hold there price well, but there's a new model out and its significantly improved. 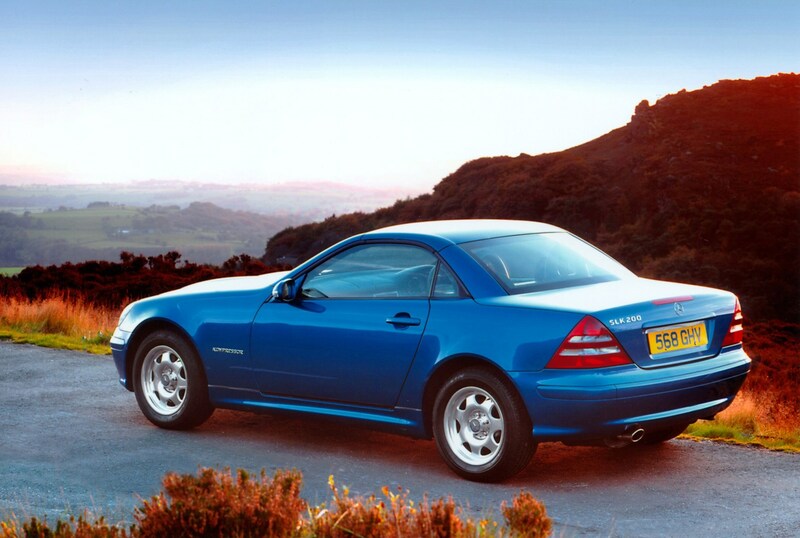 However it is durable and still desirable so makes a good used buy if the servicing has been maintained. 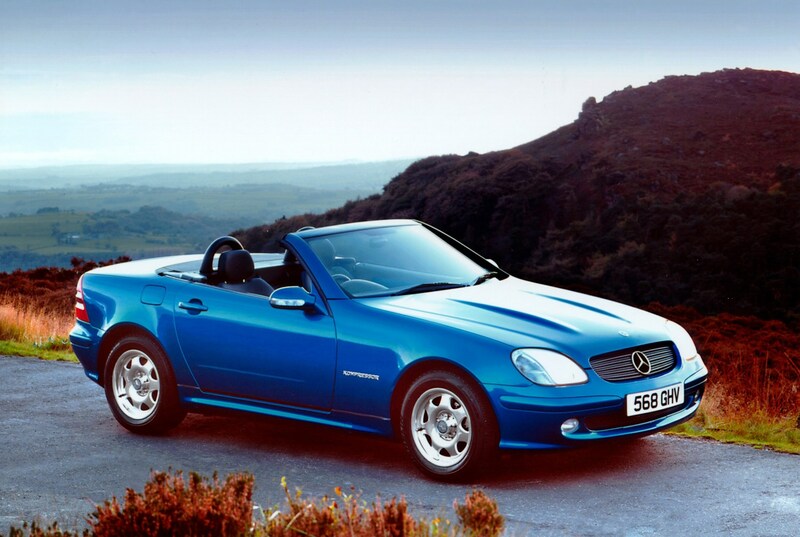 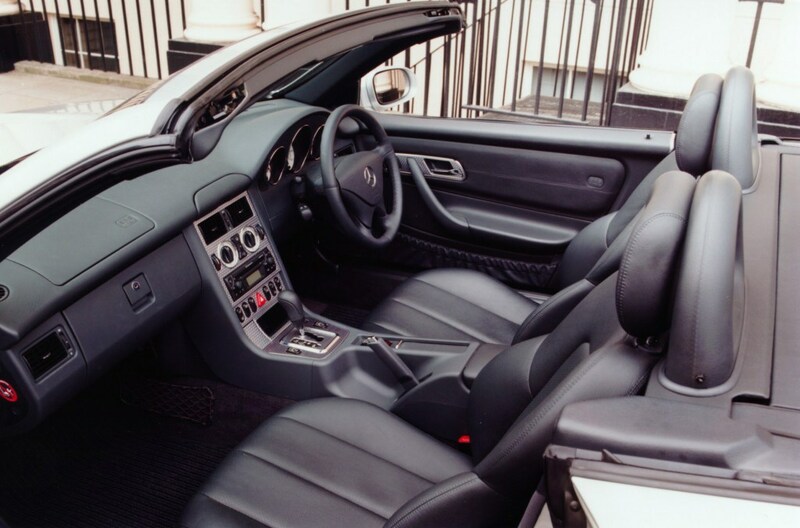 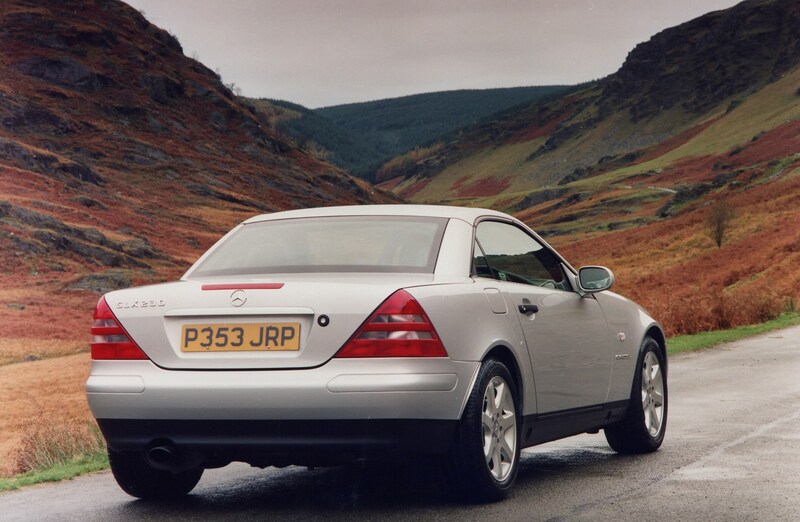 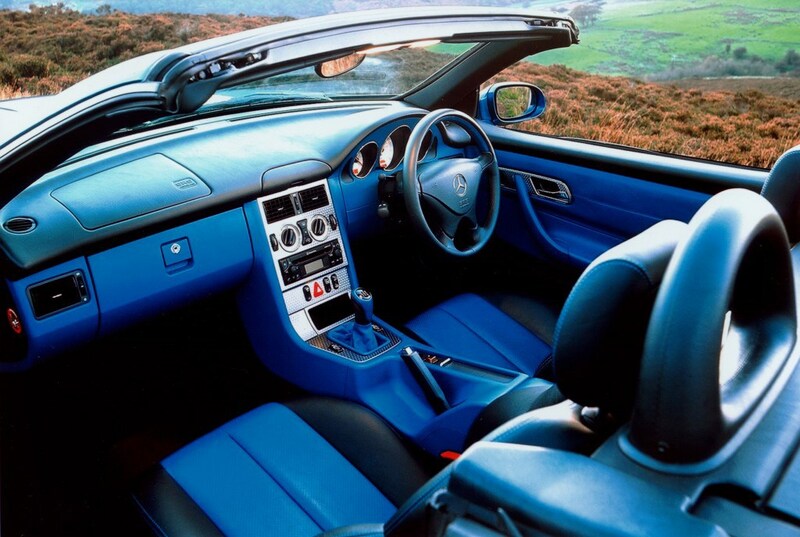 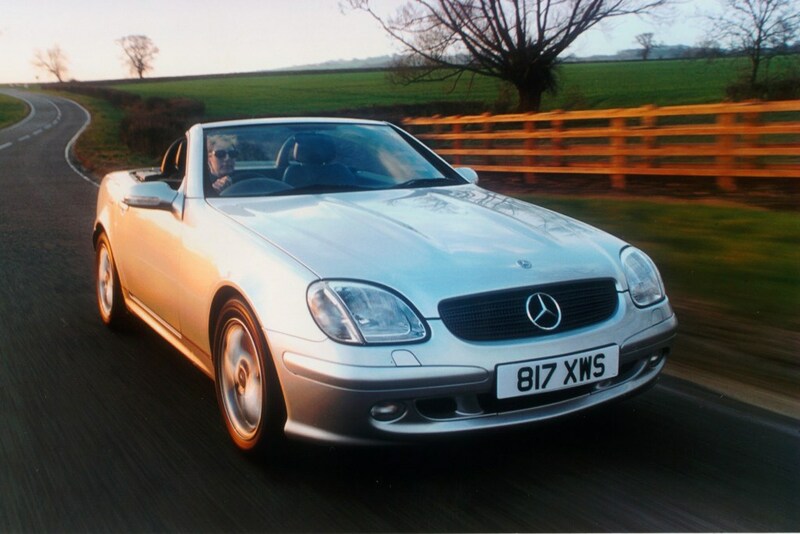 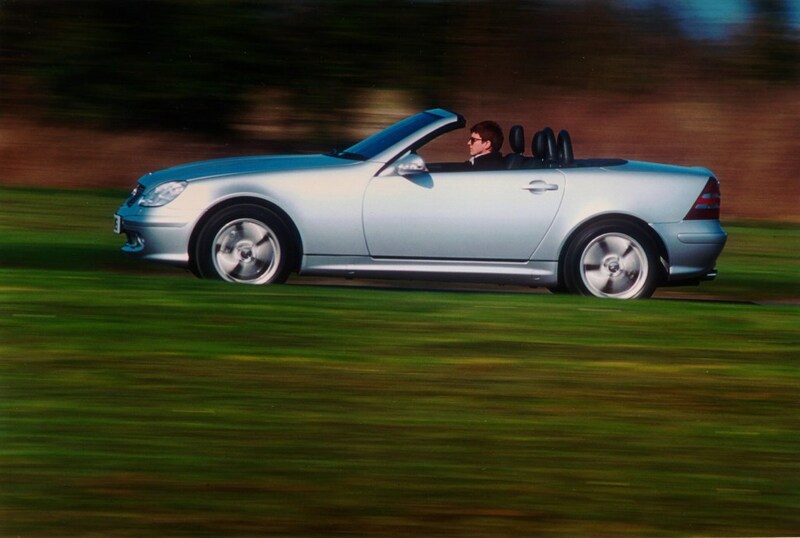 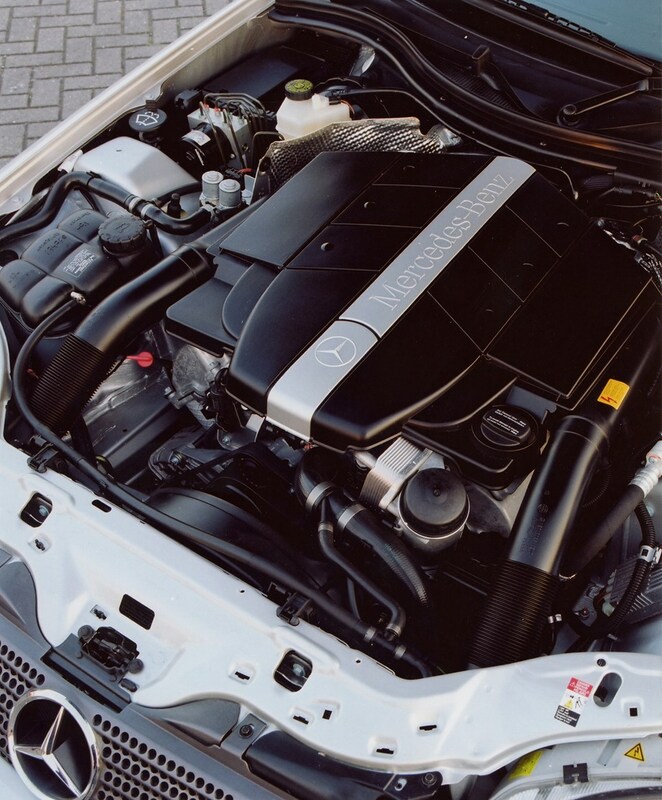 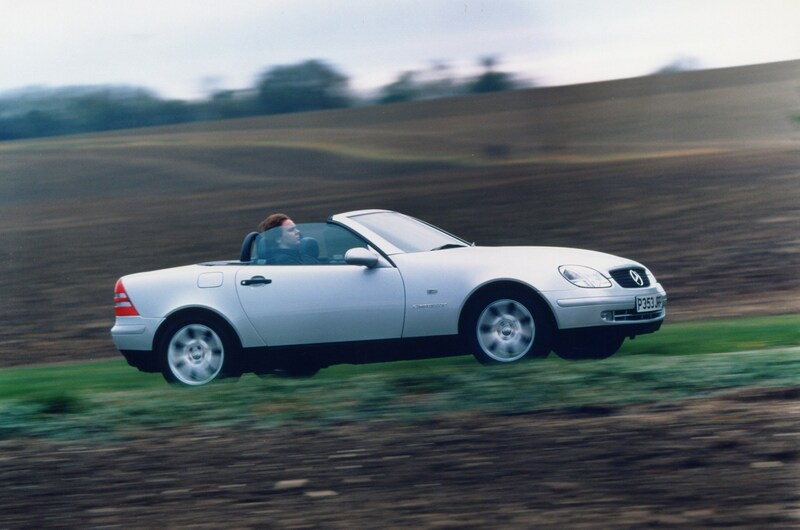 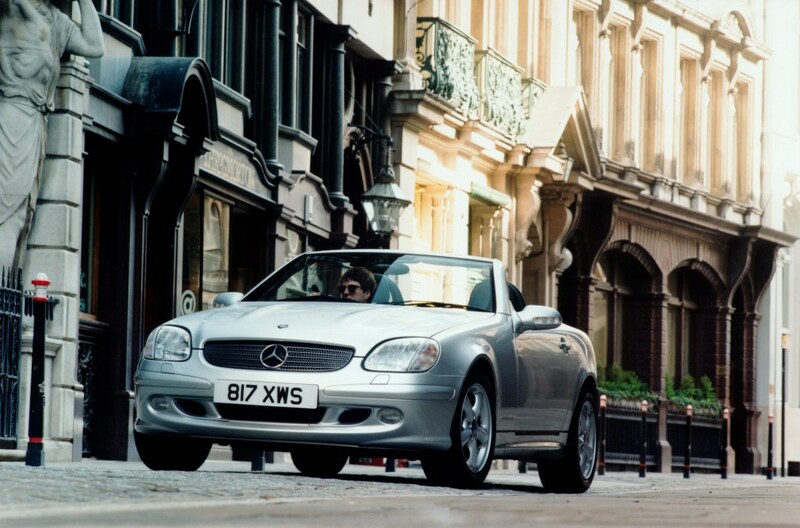 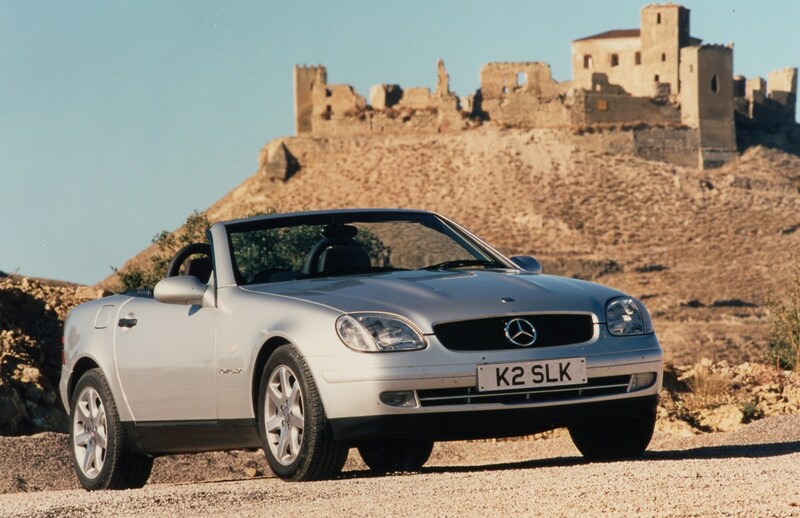 The SLK is a popular choice because of its clever roof which is ideally suited to the peculiarities of English weather. 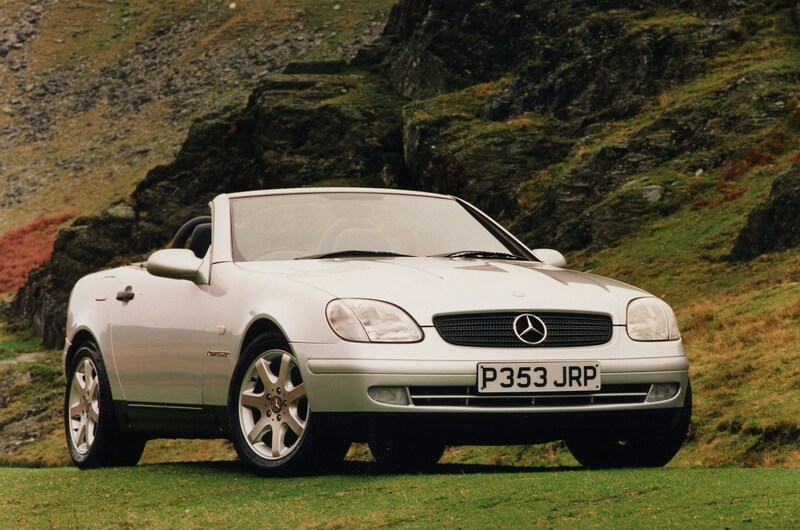 Combined with that ever sought after badge on the nose and good looks it is never going to be difficult to sell one.